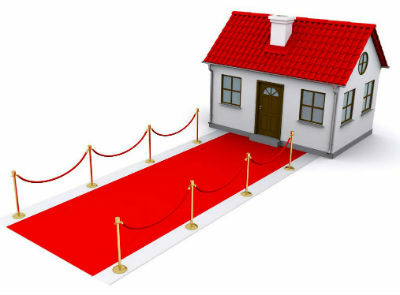 It is our pleasure to “roll out the red carpet” for our owners from day one with full-service property management standards set high. Our property management team works with one goal in mind… take care of your investment. Our red carpet treatment extends to tenants which is why we have strict standards about the condition of a unit as well superior customer service. Before one of our tenants can move in to one of our managed properties, the property must be at the high standard of our “white glove” checklist as this is the standard we require tenants to leave the property upon leaving. This list is quite extensive and we will be happy to provide it upon request.